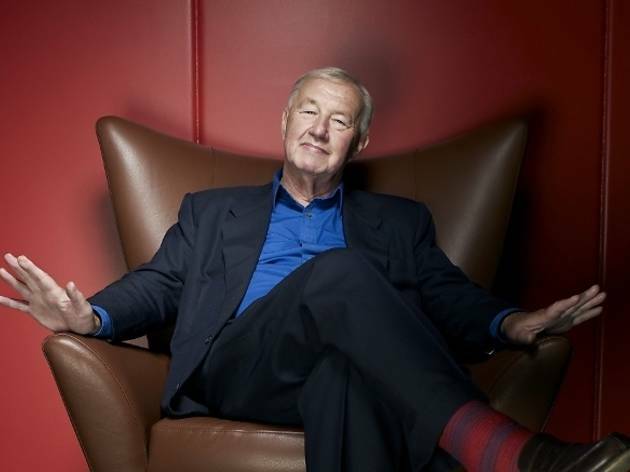 What has Terence Conran ever done for us? You know, other than introduce duvets and sofas and garlic presses, coffee pots and pasta makers? And, apart from bringing good industrial design into every home and creating a template for other modern design practices in Britain? 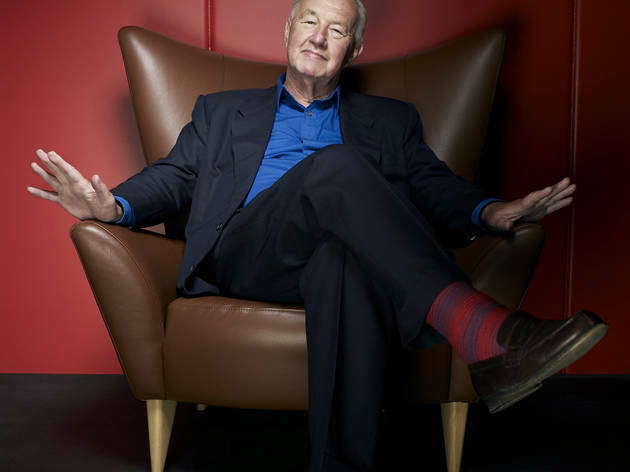 Well, in addition to co-founding the Design Museum (originally known as the Boilerhouse at the V&A before Conran bought up the 13 acres around Butler’s Wharf in 1989), he is now helping move it to new digs at the Commonwealth Institute by 2014 – to the tune of around £17 million in ongoing donations. So, the Design Museum, at least, has a lot to be thankful for and is honouring Conran’s 80th birthday with a retrospective of sorts. I say ‘of sorts’ because it isn’t easy to encapsulate his various guises of businessman, design entrepreneur and restaurateur all under one roof – let’s just call it Conrania. His early steps as a young metalworker in the 1950s resulted in an elegant, basket-weave ‘Cone’ chair, while diffusion lines of Midwinter pottery and Festival of Britain-style textiles showed a growing versatility, as well as an eye for form. None of this bucolic tinkering prepares you for the leaps in ambition that saw Conran quickly elbowing his way to set up his own factory and then a first Habitat store in 1964, on the Fulham Road. Although a cosy, retro furniture outlet to begin with – stocked with countrified kitchen utensils and rocking chairs – Habitat soon morphed into a watchword for modern living and Conran himself became the design phenomenon of the era, with hundreds in his employ. Then there were all the high-end haute dining experiences of Le Pont de la Tour, Bibendum and most recently, Albion, here displayed with their place settings and cutlery – although fittingly there’s no Quaglino’s ashtray, presumably because they were so prized as illicit, take-home trophies. 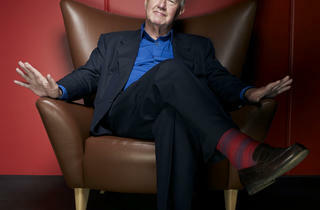 However, we have more than one reason not to be so cheerful for the Conran legacy. Arguably there wouldn’t be cafes shoehorned into every single department store without his example, while Conran also gave us catalogue shopping, flat pack furniture to a certain extent and, by bastardised proxy, the dreaded Ikea (which ironically bought the ailing Habitat from him in 1992). There is a certain vanilla blandness to Conran’s aesthetic too, although the upside of this unfussiness is that he continues to produce well-made, and tastefully inoffensive furniture even now through the Conran Shop, none of which is to be sniffed at. Alright, alright, apart from all that, then? Pretty disappointing exhibition - given the breadth of Conran's work this needs to be a lot more comprehensive. Whole group I was with felt it was not worth the £11 entry.